First translator for Mac that does not require Internet access. Fast and precise translation in apps and browsers. Easy-to-use! Start today. Just copy or type the text and translate it right in the PROMT Offline translator interface. The resulting translation is always understandable, regardless of text size. Translate directly into programs and apps on your Mac on the spot. Just select text, press the default hotkey combination ⌘=, and the translation immediately appears in a pop-up window of the PROMT Offline Translator. There is no need to waste time by switching between applications! ! 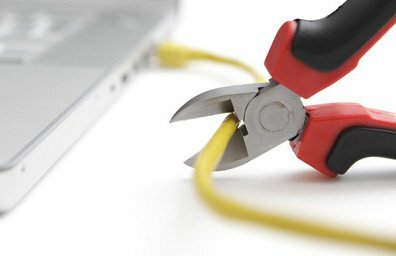 On our program you don’t need to connect to the Internet. 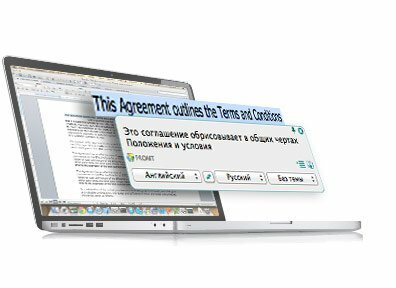 Install PROMT Offline Translator on your Mac and create translations regardless of external conditions. Learn the correct pronunciation of foreign words using the “Pronounce” function. 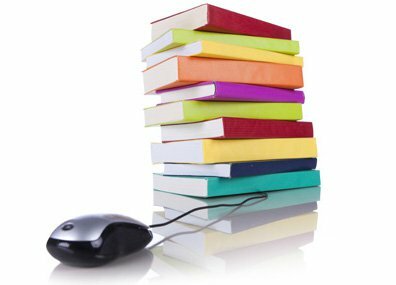 PROMT Offline Translator supports a variety of apps, including Microsoft Word, Apple iBooks, Apple TextEdit, Apple Pages ) or other apps supported OS X Services. You can also translate text from Safari and Chrome. 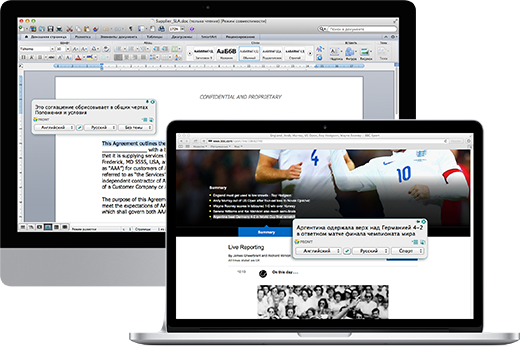 The PROMT Offline Translator translates from English into German, French, Spanish, Italian, Portuguese, Russian and vice versa directly in applications and browsers on your Mac. Do you want more languages? Additional pairs for French, German or Russian languages are available via in-app purchases. If you use an online translator, there is always a risk that some important information may be leaked onto the Internet. 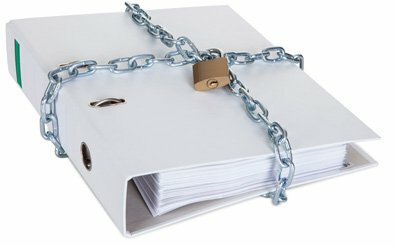 But if you work with The PROMT Offline Translator, all your data is secure, because all of your operations with documents are carried out on your computer. The PROMT Offline Translator can translate both separate words, and phrases and whole texts. And does it in accordance with context! The app contains a big universal dictionary and domain-specific dictionaries: Business, Private letters, Sport, Travel, Medicine and Computers. 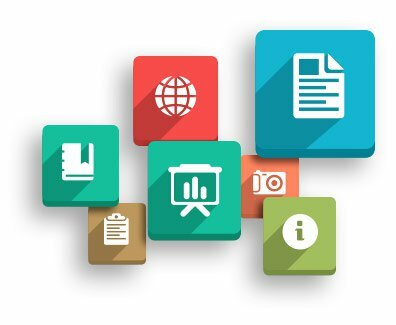 Choose the appropriate topic and get the exact translation of news, software instructions, manuals and much more.